Looking to move to Menlo Park or just curious about the area? Keep reading for some of the highlighted areas that our agent area experts want you to know about! Oak Knoll is a large school of over 690 students that feels small, personal and focused on its mission: Every student an exemplary scholar, a valued friend, and a courageous citizen. This school is rated above average in school quality compared to other schools in California. Students here perform above average on state tests, are making above average year-over-year academic improvement, and this school has above average results in how well it’s serving disadvantaged students. Sacred Heart Preparatory is an independent, private, Society of the Sacred Heart-affiliated college preparatory school in Atherton, California, United States. From freshman year to senior year, Sacred Heart Preparatory’s rigorous academic program challenges students to think critically about society and its values, to thoughtfully participate in the exchange of ideas, to develop a social awareness supported by individual action, and to grow spiritually by connecting personal beliefs with contemporary culture. Downtown Menlo Park is the major retail destination for the city featuring unique and upscale retail shops and restaurants surrounded by tree lined streets. In downtown Menlo Park, there is something for everybody! It has your everyday shopping, premier home decor and design shops, diverse dining options, and a number of downtown events. Owned and operated by the Allied Arts Guild Auxiliary, Allied Arts Guild is a beautiful and historic garden oasis, home to unique shops, artists’ studios, and Blue Garden Café. Since 1929, Allied Arts Guild has provided an inspiring environment for working artists, beautiful gardens and shops for visitors, and support for critically ill children at the Lucile Packard Children’s Hospital. Allied Arts Guild is available for shopping, lunching, relaxing, and hosting special events such as weddings, receptions, seminars, meetings and luncheons. Allied Arts also hosts special events year round, such as Mother’s Day Tea, and festive Holiday events. Boyenga Team in Menlo Park Coming Soon! 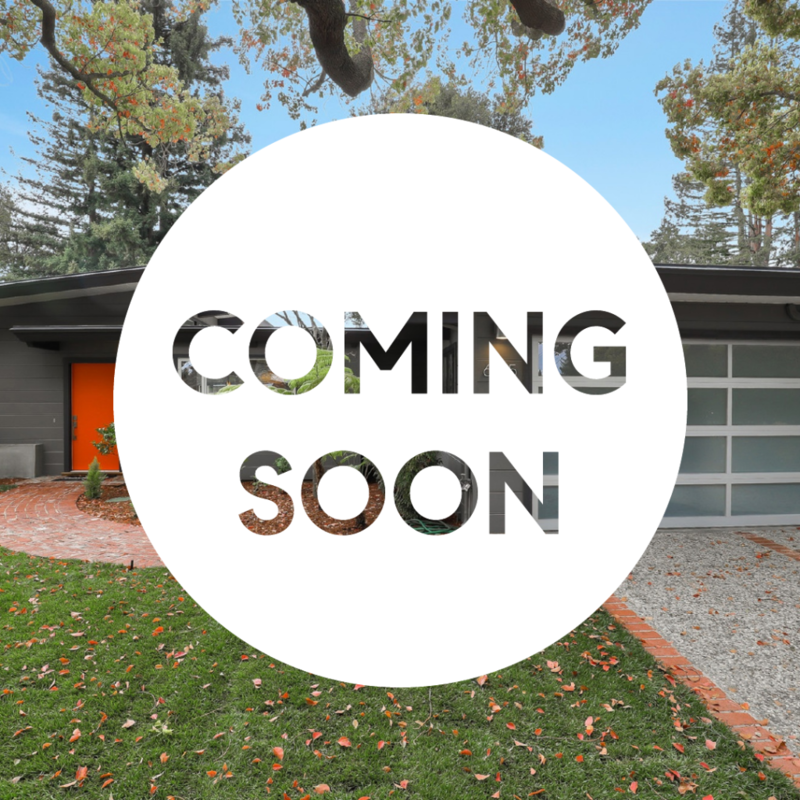 Eichler in Menlo Park Coming Soon! Next Next post: Eichler Weekend Event with The Boyenga Team!